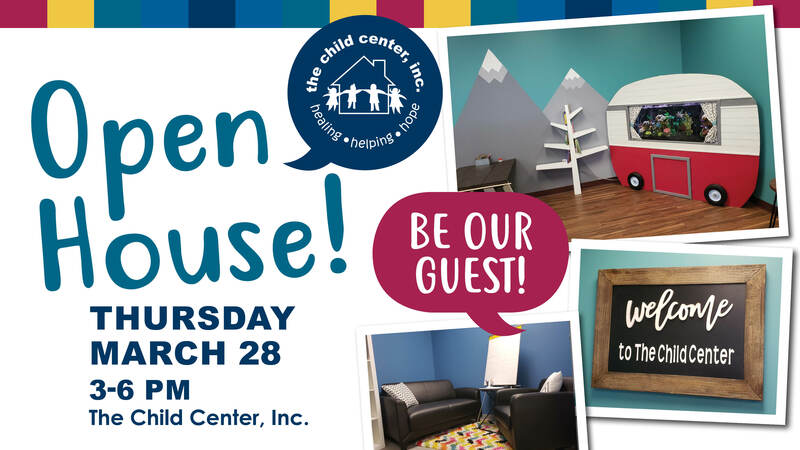 The Advocate Newsletter – March 2019 – The Child Center, Inc. Welcome to The Advocate Newsletter! We are pleased to include our 2018 Annual Report in this issue. 2018 was a year of tremendous growth for The Child Center, Inc.
More children shared their experience through a Forensic Interview than ever before receiving the healing, helping, and hope they deserve to overcome the trauma they have experienced. School-age children participated in programs designed to help keep them safe, and adults learned how to recognize signs and symptoms of potential abuse. More of you participated through volunteerism, touring our facilities, and attending our fundraising events. 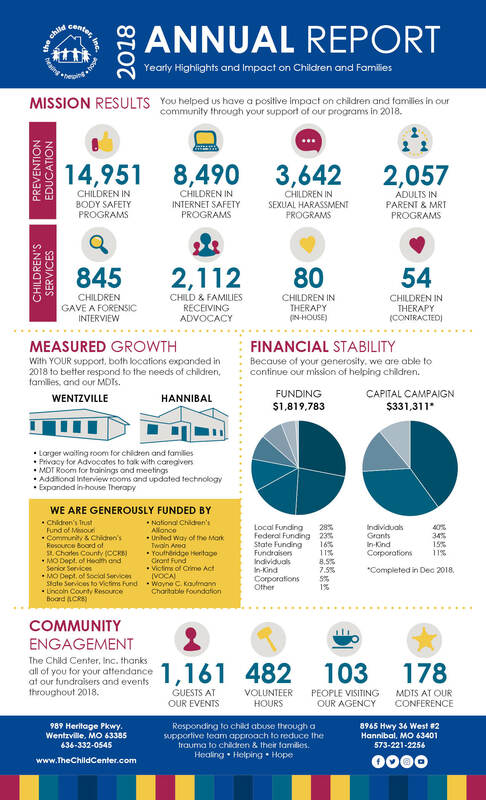 And, after several years of planning and fundraising, our capital campaign is complete and our children and families have a bright, kid-friendly, welcoming environment. We couldn’t do any of this without the support of all of you. Pinwheels for Prevention is a national public awareness campaign that puts a new spin on prevention. The campaign uses community activities and public policies to prioritize prevention right from the start, making sure child abuse and neglect never occur. The pinwheel represents hope, health, and happiness. This uplifting symbol of childhood represents efforts to ensure the healthy development of children, while recognizing that child development is a building block for our community. There are several ways to help spread the message that children need a safe and loving environment and need to be listened to. Wear blue on April 5 and every Friday in April in support of child abuse prevention. Create a fundraiser at your work or school. This is one of our largest fundraisers and a way to spread awareness. 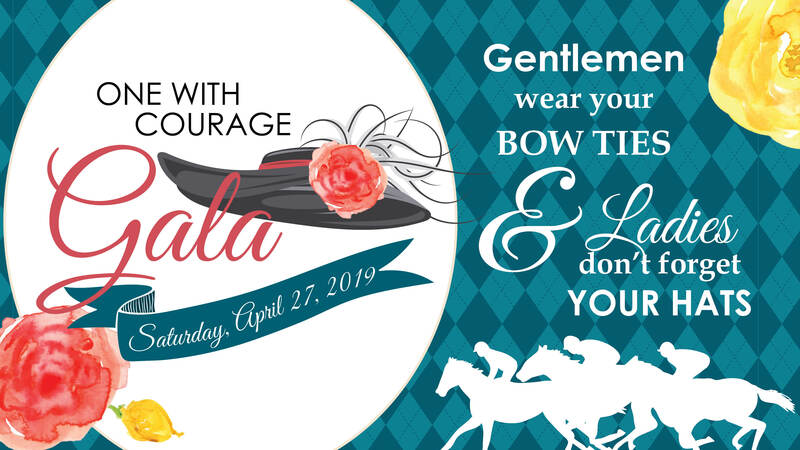 Help us by providing an amazing raffle item or by getting a group of friends together for a fun night out to support children. Help bring awareness during April by sharing our tips and stats on Facebook, Twitter, and Instagram. Invite your friends to attend some of our events. Add our Facebook Frame to your profile photo for the month by searching for “The Child Center CAP” under your profile picture. Start your own fundraiser on Facebook. Use the hashtag #HealingHelpingHope and #BreakTheSilence. Get creative! For more ideas and events check out our Pinwheels website or download our April Calendar. No longer should we stay quiet about child abuse. Break the silence! The Child Center, Inc. is pleased to welcome Porscha Thorpe as the new Prevention Education Supervisor. If she looks familiar, it is because Porscha has been with The Child Center, Inc. for a little over 5 years as a Prevention Education Specialist. Porscha has a Bachelor’s in Psychology with a minor in Criminal Justice and a Master’s in Professional Counseling. 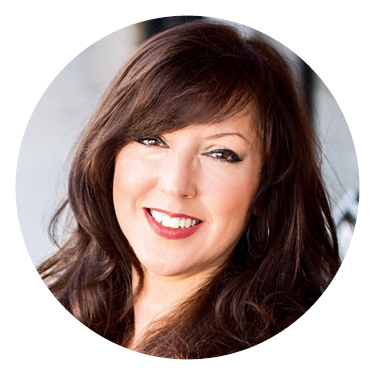 She has been working in the field for 12 years providing community support and therapy to clients. “I am excited to take on a new role at TCC. I am passionate about educating parents, professionals, and children in order to prevent child sexual abuse. 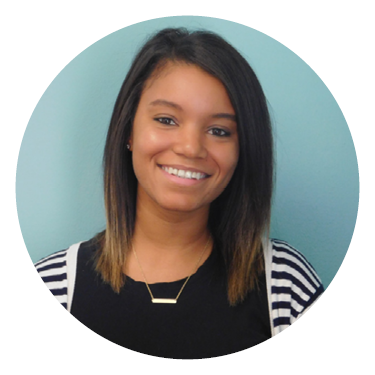 My goal is to further help educate more people in our community on the awareness and prevention of child abuse.” Porscha said about working for TCC. In December 2018, Little Black Book Women in Business (LBB) hosted their annual BrrrBash to benefit Toys for Tots. The Child Center, Inc. was one of the charities chosen to receive proceeds from the event. It was a fun night out and we’re happy to have been supported by so many professional business women. Our Executive Director, Sissy was also able to share what we do and how their donation helped even more children in the community. 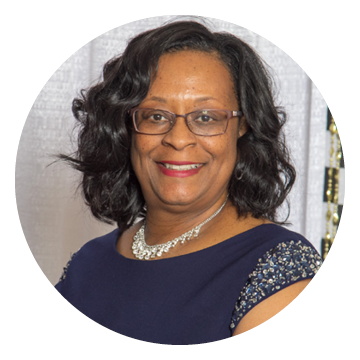 Angie Harness is a supporter of The Child Center, Inc. and has been involved with the organization for years – putting children first through her commitment to our mission. Thank you for all that you do to help kids in our community! How did you first get involved with The Child Center, Inc.? I learned about The Child Center while attending a Western St. Charles County Chamber of Commerce luncheon. It was there that I met Barbara Mills, who was the marketing person at the time. Barbara invited me to attend a breakfast tour. I attended and was blown away by the work they do to help children of abuse and their non-offending family members. I knew I wanted to help on some level. I started by sponsoring and attending an event. From there I went on to become a board member. I won’t bore you with the process of becoming a board member, but there is a process. What do you find most rewarding about your involvement with The Child Center, Inc.? Getting to be a part of maintaining the financial and structural integrity of The Child Center is hugely important to me. It also makes my heart happy every time I hear a story about a child who has been made to feel safe and now has the opportunity to heal from the traumatic experiences he or she has suffered. Lastly, I get to be a part of supporting heroes who dedicate themselves to serving those who otherwise may never be heard. What are three words you think of when you think about The Child Center, Inc.? Thank you for signing up to receive emails from The Child Center, Inc. If you would like to customize the type of communications you receive from us at any time, please click on the “Manage Email Preferences” link at the bottom of this, or any, email.